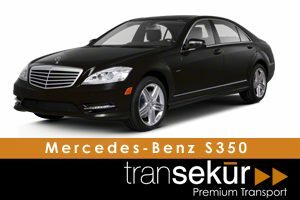 Transekur is the only company in the Dominican Republic dedicated exclusively to providing premium transportation and airport taxi in private, luxurious vehicles. 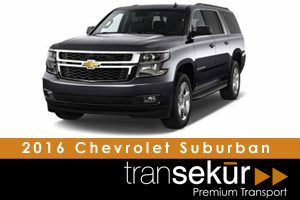 No matter how big or small your vacation party, we have the transportation to fit your needs. Enter code GOOGLE on checkout for an additional US$10 off! 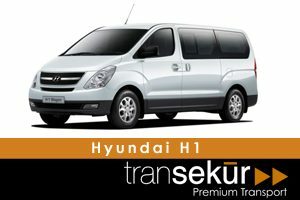 Book your Transfer With Us NOW!